The former Chelsea manager has given his seal of approval to the signing of Napoli striker Gonzalo Higuain should he move to Old Trafford to replace Louis van Gaal this summer. Jose Mourinho has agreed a sensational £85 million deal deal to sign Napoli striker Gonzalo Higuain forManchester United this summer. 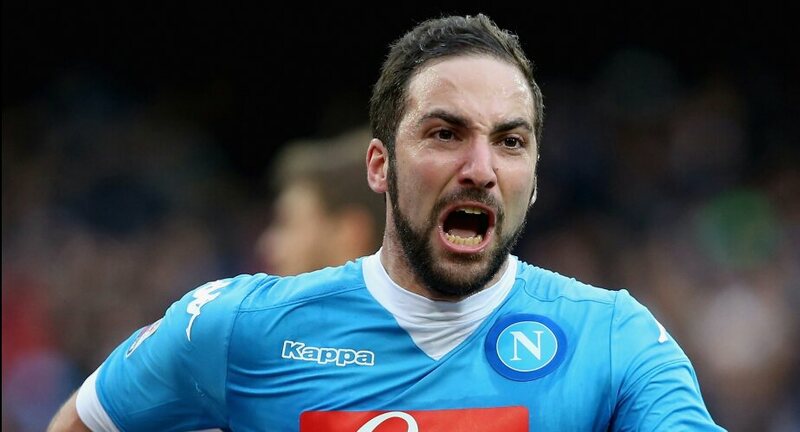 The Portuguese has personally met with Higuain’s brother, who is also the forward’s agent, as he plots an overhaul at Old Trafford. 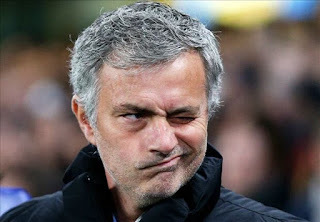 Mourinho is set to replace Louis van Gaal at Old Trafford this summer, and has provisionally agreed to the striker’s contract demands; Higuain wants a five-year deal worth £8m-per-season.